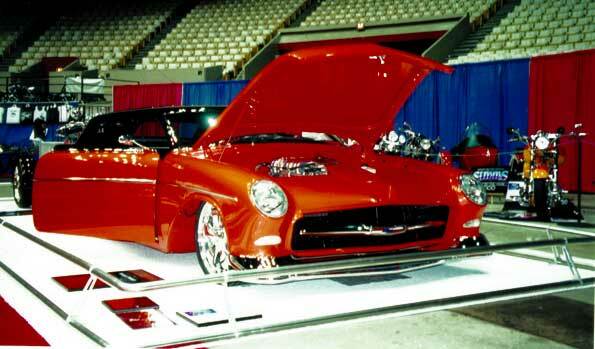 RealMad... Marshall Chesrown’s 56 Nomad - Designed by Chip Foose and built by Steve’s Auto Restorations, is one of the most prominent wagons in recent years. It will be remembered as one of the classic customs of the 00’s. Unlike the typical resto treatment many Nomads receive, RealMad maintains the style lines of the original wagon while defining completely the theme on long, low & smooth.